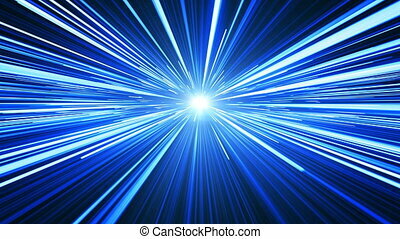 Beautiful light photons running fast blue color on black. digital design concept. looped 3d animation of glowing lines 4k ultra hd 3840x2160. 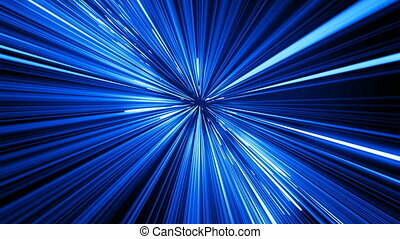 Beautiful Blue Color Neon Diagonal Stripes Fading on Black. Digital Design Concept. Looped 3d Animation of Glowing Lines 4k Ultra HD 3840x2160. 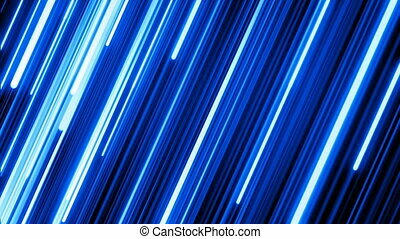 Beautiful Falling Rain Blue Color Glowing Neon Lines on Black. Digital Design Concept. Looped 3d Animation of Glowing Lines 4k Ultra HD 3840x2160. Beautiful Falling Rain Pink-Blue Color Glowing Neon Lines on Black. Digital Design Concept. Looped 3d Animation of Glowing Lines 4k Ultra HD 3840x2160. Beautiful Color Rain Pink-Blue Neon. Digital Design Concept. Looped 3d Animation of Glowing Lines 4k Ultra HD 3840x2160. 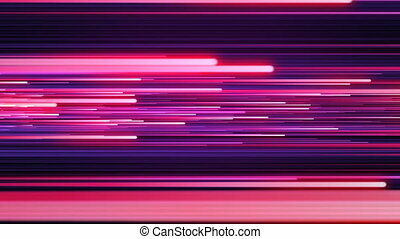 Pink-Blue Color Rain Beautiful Fast Lines Moving Illuminating. Digital Design Concept. Looped 3d Animation of Glowing Lines 4k Ultra HD 3840x2160. Beautiful Moving Trails Pink-Blue Color Glowing on Black. 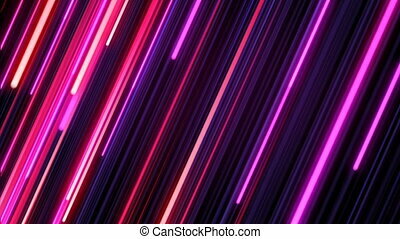 Falling Rain Neon Lines Background. Digital Design Concept. Looped 3d Animation of Glowing Lines 4k Ultra HD 3840x2160. 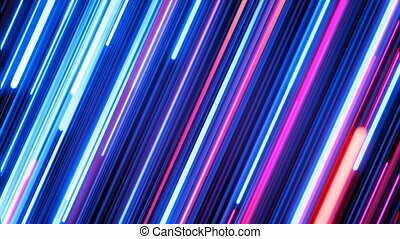 Beautiful Color Rain Pink-Blue Neon Tubes Illuminating. Digital Design Concept. Looped 3d Animation of Glowing Lines 4k Ultra HD 3840x2160. 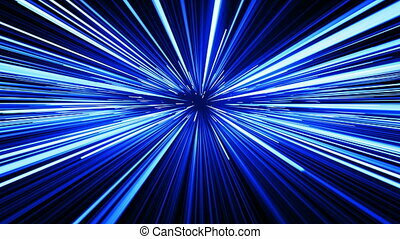 Beautiful Colored Neon Diagonal Trails Moving Illuminating. Pink and Blue on Black. Digital Design Concept. Looped 3d Animation of Glowing Lines 4k Ultra HD 3840x2160. 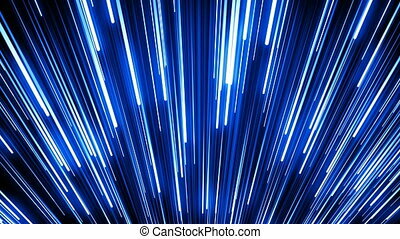 Blue Stripes Moving Glowing Above on Black. 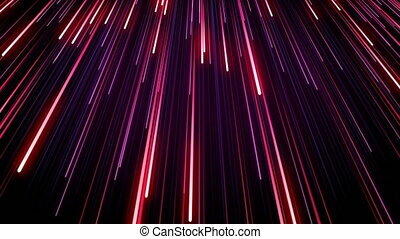 Beautiful Falling Rain Neon Trails Background. Digital Design Concept. Looped 3d Animation of Glowing Lines 4k Ultra HD 3840x2160. 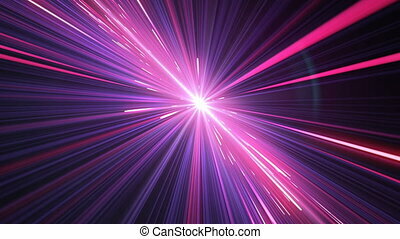 Beautiful Fast Space Travel Through Stars Trails Pink-Blue Color. 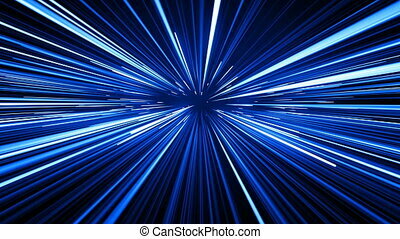 Abstract Hyperspace Jump. Digital Design Concept. Looped 3d Animation of Glowing Lines 4k Ultra HD 3840x2160. 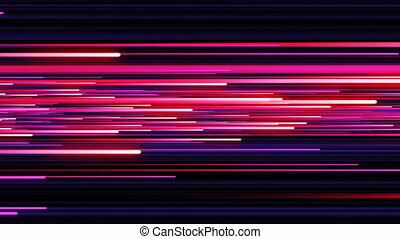 Moving Through Beautiful Neon Lines Pink-Blue Color. Illuminating Stars Trails. Digital Design Concept. Looped 3d Animation of Glowing Lines 4k Ultra HD 3840x2160.